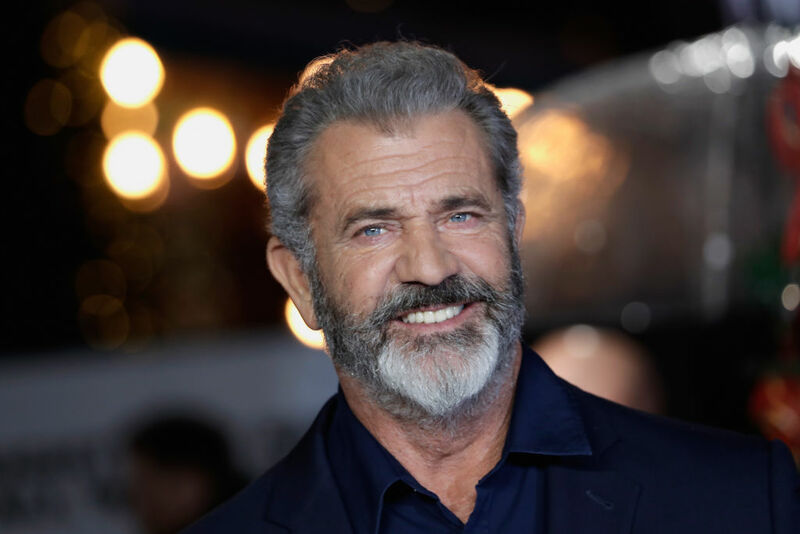 Mel Gibson has been working on a sequel to “The Passion of the Christ” for years now, and his lead actor is finally back on board to reprise his role as Jesus. 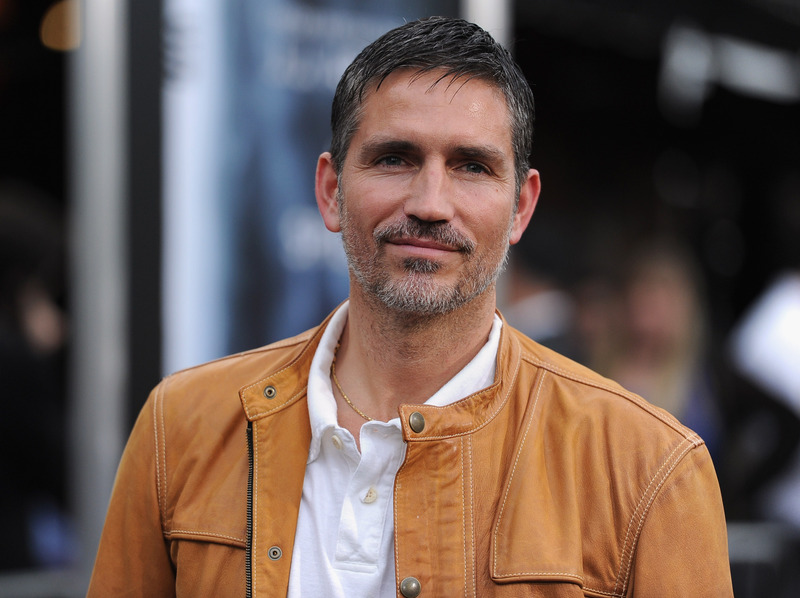 Jim Caviezel confirmed that he will return to portray Jesus Christ for the film that will focus on the resurrection nearly 14 years after portraying his death in the first film, USA Today reports. The 49-year-old actor didn’t offer many details on the project, but he already has high praise for the sequel in the works. That may sound like a bold prediction, but when looking at the success of “The Passion of the Christ” in 2004, it’s hard to underestimate how big an impact the resurrection film could have. Of course Gibson, who directed, co-wrote and produced “The Passion,” has high hopes for the long-awaited sequel as well. No dates have been announced for the upcoming biblical blockbuster, but with Caviezel officially signing on fans can count on it happening.